Even Donald did not think the numbers could turn so quickly. 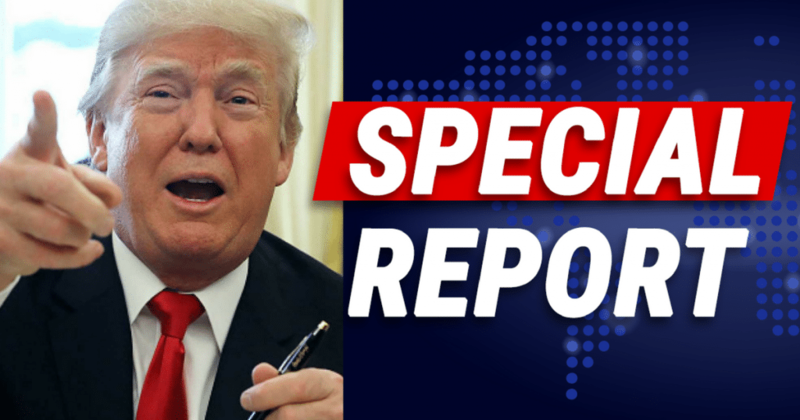 After delays from Pelosi, President Trump was finally able to give his State of the Union address. And it was one heck of a speech! The president announced, thanks to his administration, the State of our Union is strong. But he did not shy away from serious problems we face. You can imagine that patriots loved the speech, but Democrats did not. Right? Think again. On Tuesday night, President Trump delivered a powerful and unifying State of the Union address. 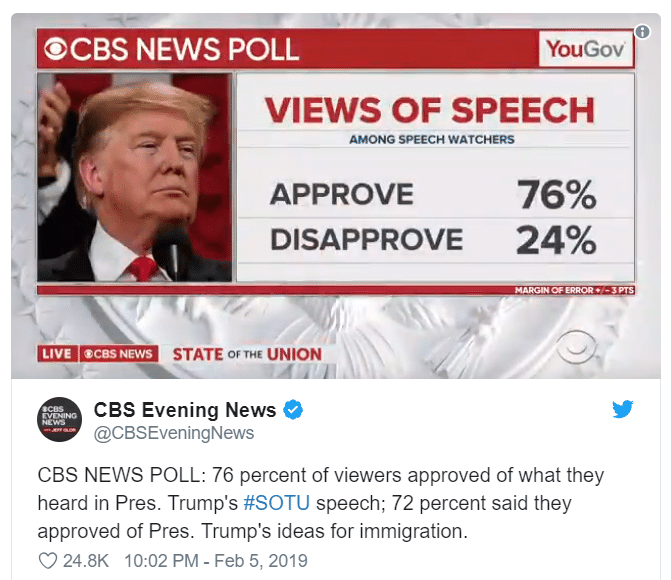 The speech clearly connected with Americans, because according to a CBS poll, an overwhelming 76 percent of Americans approved of the speech, and a whopping 72 percent approved of President Trump’s immigration plan. This overwhelming positive reaction was clearly what Democrats feared most. SHARE if you thought Trump’s speech was his best yet! President Trump’s speech was one of unity and optimism. He showcased three American heroes, WWII veterans who fought to free Europe. He even reunited a Holocaust survivor with the man who liberated him. You can’t match that kind of amazing moment! 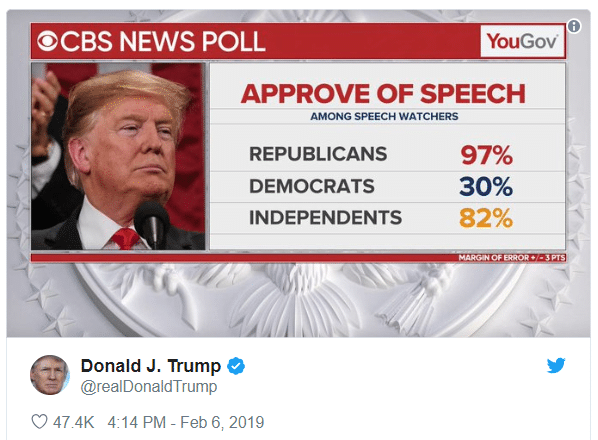 And reasonable Americans, both Republicans and Independents, overwhelmingly loved his speech. Even some Democrats had to admit it was really good. Among those historic moments, Trump championed the incredible gains our economy has enjoyed over the last two years. Even those white-clad Democrat feminists had to stand up and cheer when Trump announced there are more women working in our country than ever before. Funny how they were happy about that, even though they’ve opposed the very measures and policies that made that happen. Meanwhile, when Trump discussed our desperate need to secure the border, end the opioid crisis, and save children—the Democrats scowled! 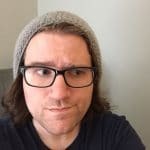 That’s pretty deplorable. But Americans were convinced. Both CBS and CNN had overwhelmingly positive polling numbers after the speech. These are two big liberal outlets, who use polling to slander and distort the facts. So, for their numbers to be that impressive, really tells you something. Americans are getting behind President Trump like never before. That spells big trouble for the Democrats in 2020—and a big win for Team Trump.